Cheapest international shipping rates from India to anywhere in the world. Where do you want to send your package to? * Premium Estimate * SAVE UP MORE! * Excludes oversized and palletized shipments, and special products (liquids, homemade food, etc). ** We cannot push the Ship Requests to Dispatch that are made after 3 PM or on Sundays; the same will be processed the next working day. The charges are not inclusive of the import duty at the receiving country. The same will vary from country to country and based on the product. Shipments that may require additional time include those containing items under review, hazardous materials or oversized packages & when additional export documentation is required. The courier will be chosen according to your destination & the weight of the shipment. We're teamed up with the most trusted couriers such as DHL & DTDC. Country-specific shipping discount would have been deducted already from the Basic Estimate shown. Membership Plans are specifically designed for customers who use our services including Personal Shopper frequently or for bulk international shipments. You can see the obvious difference in costs from our International Shipping Calculator. Come to us for the best shipping costs from India! ShoppRe provides the cheapest shipping rates & FREE international shipping estimates for 220+ countries including the USA, UK, UAE, Australia & more. 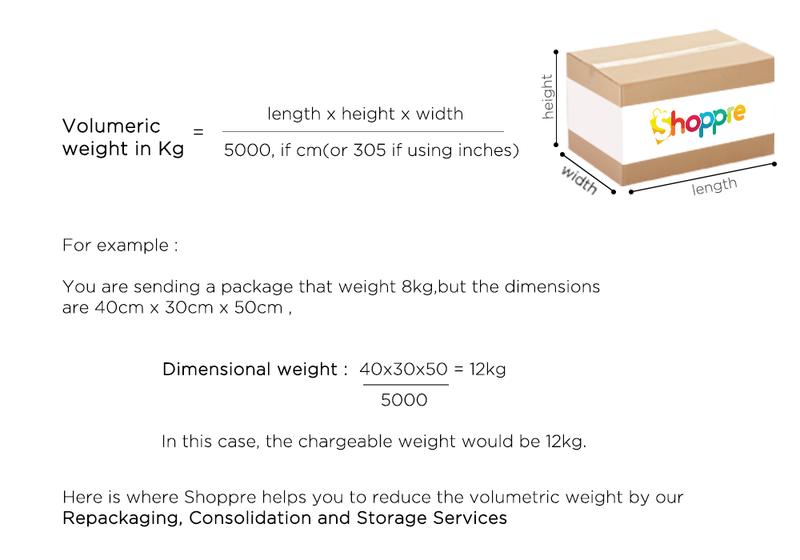 We estimate the shipping cost based on the destination and the weight of the package which would be greater of the actual and volumetric weights. Country-specific discounts applied to individual countries ease up the cost initially and throw in our Membership Plans, and it's on! ShoppRe tries in however many ways it can to reduce the shipping costs as much as possible so that our customers can ship from India without any worry. Have a package to forward or courier overseas? Use our Price Calculator to get an estimate & make a Ship Request - it is that easy!